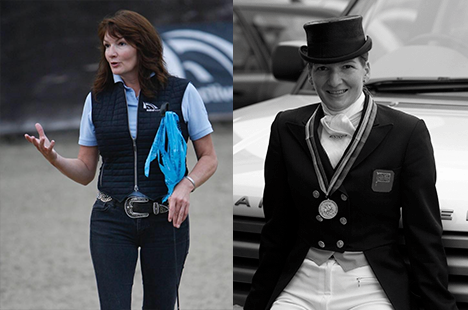 European Bronze Medallist and Olympic Dressage Rider Nicola McGivern has extensive contacts all over the world and is constantly finding the very best horses and ponies for sale. For horse or rider, Nicola provides training classes and clinics to any level. Scuderia, Premium Graded Stallion and Silver Medalist, bred by Nicola at Active Equestrian. We also provide foaling services, so you can leave your horse with us and we will do the rest. 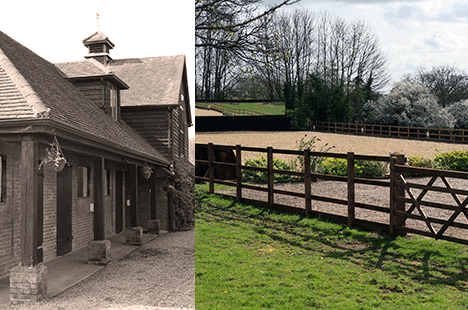 Located in the picturesque Chalfont St Giles, Active Equestrian offer many types of livery, training, sales and breeding plans. Nicola prides herself in finding horses and marrying them to clients. She has numerous success stories competing at all levels with clients often coming back again and again over the years. All sales and purchases are conducted with the highest level of confidentiality. Thanks go to St Mungo's Charity for the above glam photo(! ), taken to raise funds for their Woolly Hat Day. Her Athens Olympic hat was auctioned for charity. www.mungos.org. 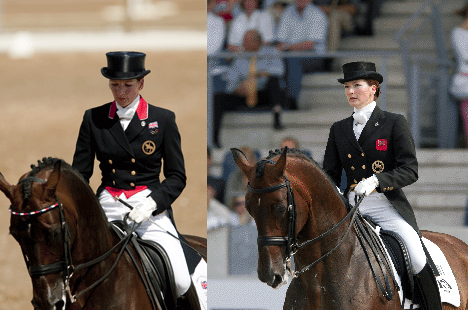 For horse and rider, Nicola provides sympathetic and structured coaching for any level. Internationally and Nationally, her enthusiasm never wains! She has herself trained with top International trainers including Norbert Van Laak, Kyra Kyrklund, Wolfram Wittig, Jo Hinneman and the classical master, Kalman De Jurenak. She constantly strives to gain knowledge and skills which she is happy to impart to others. 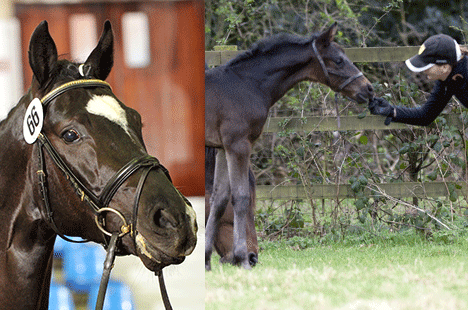 Having bred numerous Oldenburg premium foals, including premium stallion status, Nicola has the experience to help you make your stallion choice and foal your mares down should you require. We are proud to say that we have also bred the Premium Oldenburg stallion, Silver Medalist and Performance Test Winner Scuderia! Livery services are available at Chalfont St Giles, with specialised training packages, sales preparation and breeding programs. Being only 17 minutes by train from central London we are ideal for busy professionals. Let us take the worry out of having a horse on livery, we treat them all as our own and have looked after stallions, mares, ponies and Olympic horses alike. We have a brand new Martin Collins arena, treadmill and solarium.